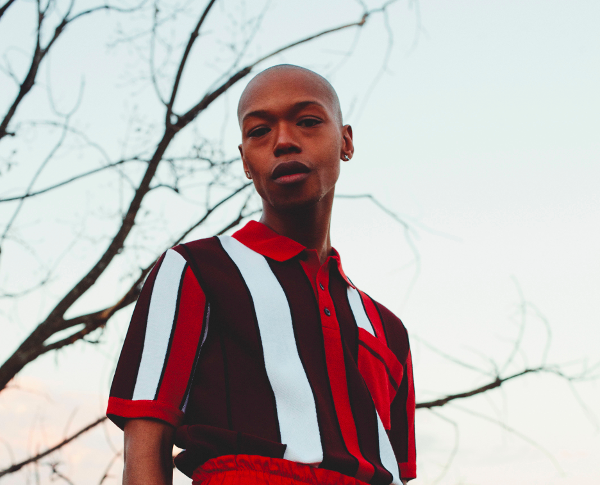 Nakhane is joined by ANOHNI on inspired new collaboration 'New Brighton'. The South African artist's album 'You Will Not Die' was released last year, an extraordinary document of creative potency. True 21st century soul music, the record will gain a broader re-issue on February 22nd, containing new material and fresh covers of David Bowie and New Order. 'New Brighton' swoops in with a nod to Bowie's divine grace, driven forward by one of Nakhane's most lustrous vocal performances. ANOHNI - who has already shown herself to be a fan on social media - recorded backing vocals, and it seems to transport the material into another dimension. "Having ANOHNI - a musician who created a tectonic shift in my life - is still unbelievable to me. I wanted her to sound like an ancestor in the song: Never live in fear again. Such a simple line, but sung by that voice, it becomes Biblical."